In this haunting chronicle of betrayal and abandonment, ostracism and exile, racism and humiliation, Vincent Crapanzano examines the story of the Harkis, the quarter of a million Algerian auxiliary troops who fought for the French in Algeria’s war of independence. After tens of thousands of Harkis were massacred by other Algerians at the end of the war, the survivors fled to France where they were placed in camps, some for as long as sixteen years. Condemned as traitors by other Algerians and scorned by the French, the Harkis became a population apart, and their children still suffer from their parents’ wounds. Many have become activists, lobbying for recognition of their parents’ sacrifices, compensation, and an apology. 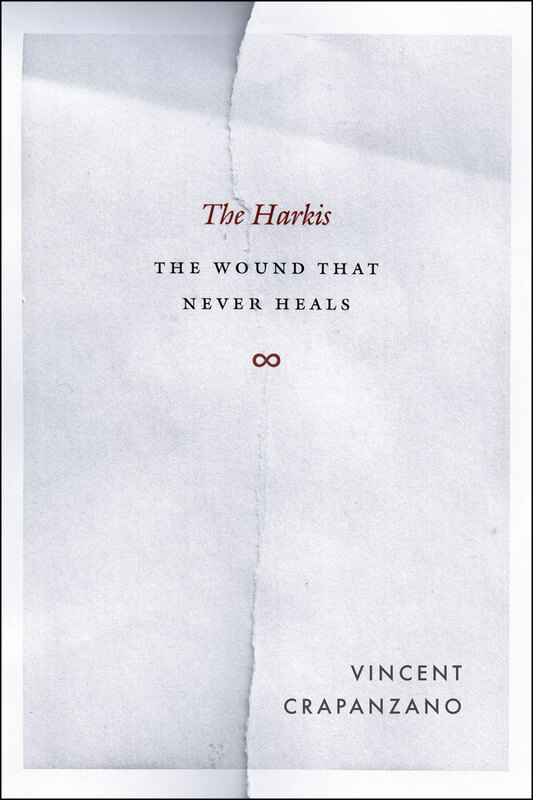 More than just a retelling of the Harkis’ grim past and troubling present, The Harkis is a resonant reflection on how children bear responsibility for the choices their parents make, how personal identity is shaped by the impersonal forces of history, and how violence insinuates itself into every facet of human life.